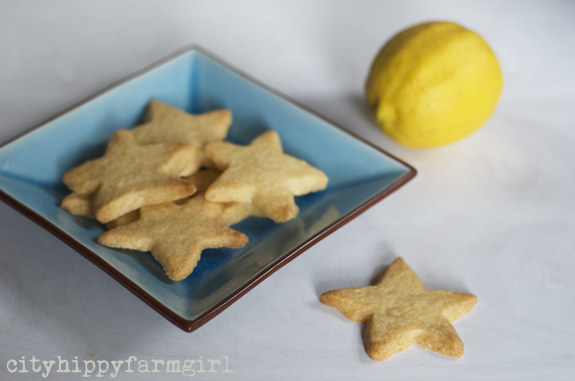 This entry was posted in Food Glorious Food and tagged cookies, easy, lemon, lemon vanilla biscuits, recipe, shortbread, simple, what does the fox say, ylvis by cityhippyfarmgirl. Bookmark the permalink. I love to watch little uninhibited bodies dancing. My son, who had no coordination at all, loved to dance. There is nothing better Debra. Enthusiasm always trumps skill I think. 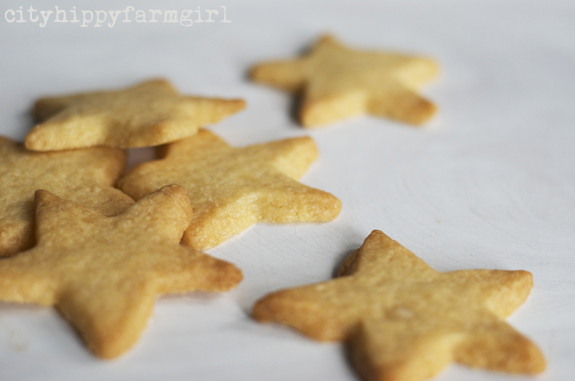 Love this simple recipe for a delicious little treat! Can’t wait to try these out. Alas not my boy!…Although mine do love a good dance off! 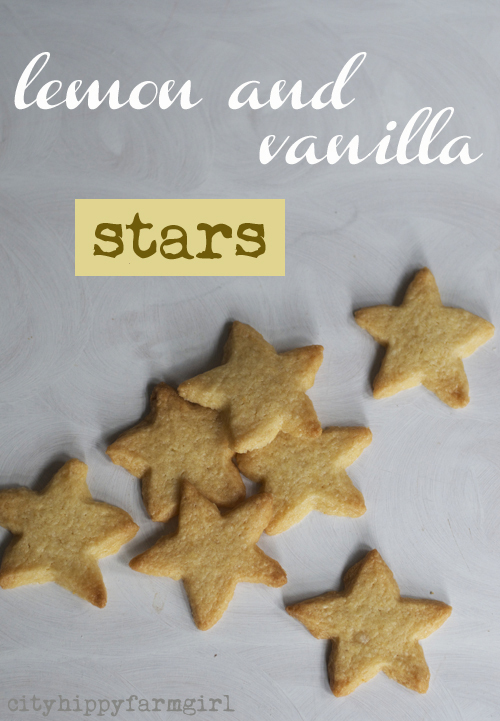 I remember these stars! They are as lovely now as they were then. Monkey boy is so delightful!